If you’re like most runners, you know how much a great playlist can help you maximize your workouts. 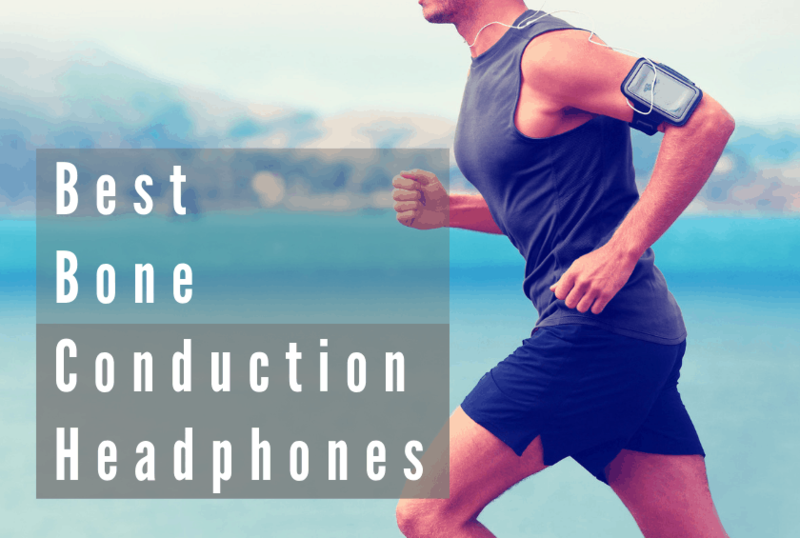 And to get the most out of your playlist on your run, you need a comfortable pair of headphones that sound great and don’t interfere with your exercise. Enter bone conduction headphones. What are they? If you’ve spotted people using headphones that don’t seem to go into the ear itself, you’ve probably spotted bone conduction headphones. Bone conduction headphones don’t pass sound through your outer and middle ear the same way air conduction earbuds do. Instead, they sit outside of your ear canal, typically just above the top of your ear. The sound gets to you by vibrating through your skull and straight to your cochlea—the spiral cavity in your inner ear that is crucial to hearing. With bone conduction headphones, you don’t put anything inside or over your ear. People who find modern earbuds or full-sized, padded headphones uncomfortable tend to gravitate towards these just for that reason. They even work for some people with certain types of hearing loss. They’re also great if you have an ear infection, or don’t simply want to put anything in your ear. Perhaps most importantly for runners, bone conduction headphones don’t impede your hearing when you’re listening to music. Because your ears are still open, you can hear traffic and other environmental sounds that are critical to safety. And you don’t have to choose between chatting with a running buddy or listening to some tunes. These headphones allow for both. Although this technology has been around for over a century in things like hearing aids, it has just recently become a more popular choice among consumers. As the market for bone conduction headphones increases, choosing between the options can be difficult. To help you sift through the best options, we’ve found the best bone conduction headphones available on the market today.